Does your organization need a map of neighborhood assets? Are you looking to better understand Detroit’s geography for your start-up? 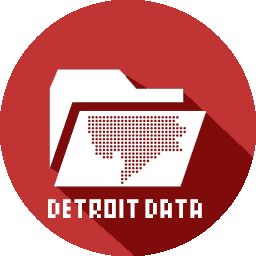 Are you working on a Detroit based data project that needs a map?